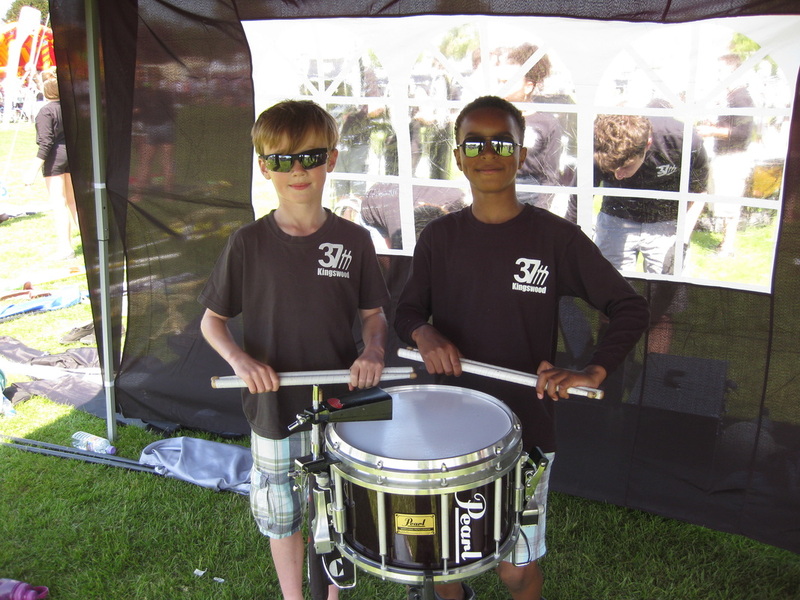 We are always keen to hear from enthusiastic drummers, dancers, brass players and percussionists ! Our 'season' runs from October to September, and we are now very keen to hear from you if you would like to register for our 2015/2016 season. Newcomers of all ages are welcome - our current membership ranges from our minimum age (8 years) to 30+. Experienced musicians and dancers as well as complete novices will find that we are a nice bunch ... and we can provide you with all of the tuition and instruments you will need to have a great time for a really affordable monthly fee. What's more is that we also offer a no-obligation 4 week trial period to all first timers. So come along and sign up, there really is nothing to lose ! Places for next season will be limited and we wouldn't want you to miss out. So if you might be interested in coming along to our next open day, please fill in the contact form below and we will be in touch with you.